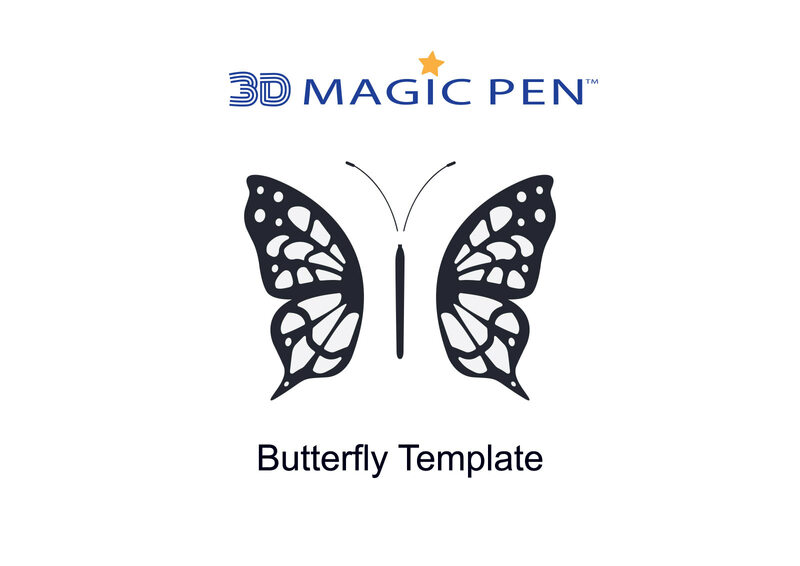 Whether you are teaching science, technology, engineering, art or math, the 3D Magic Pen reinforces these topics. 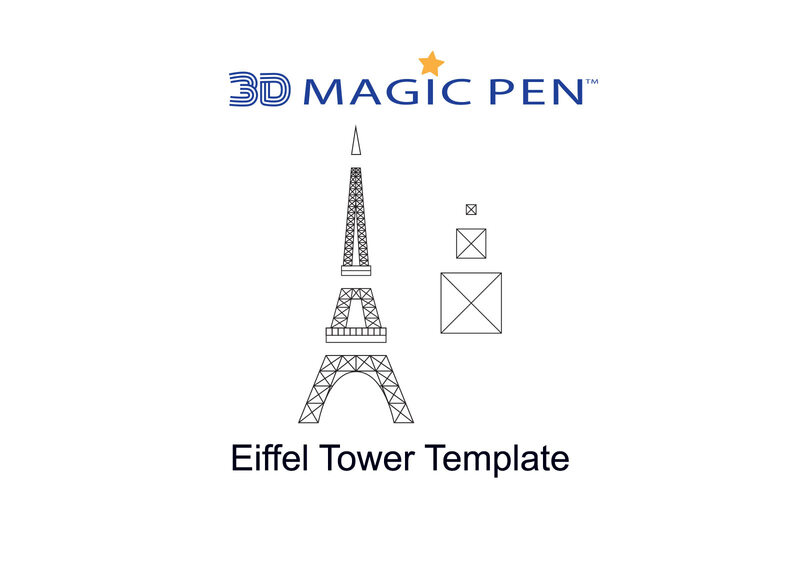 Creating hand-drawn, three-dimensional objects was not a reality before, but now it is with the all-new 3D Magic Pen™! With this new and innovative 3D printing pen, kids can turn their 2-dimensional fantasy in to 3-dimensional reality! Apart from creativity and fun – expanding their imaginations, and learning about construction – the 3D Magic Pen™ is a great way to foster learning and introduce kids to STEAM subjects. Art stimulates creative thinking, essential in implementing cognitive skills, helps develop better communication, problem-solve, and increase overall literacy. 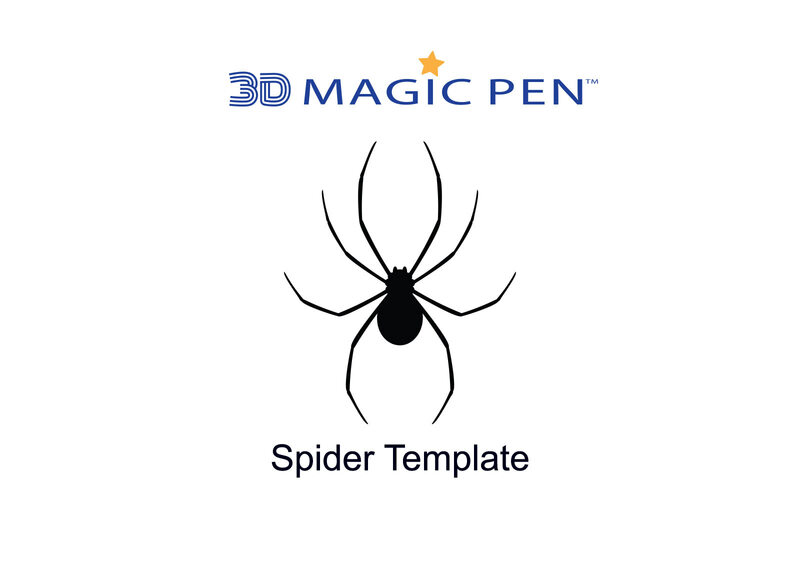 Click here to access the 3D Magic Pen Lesson Plan.